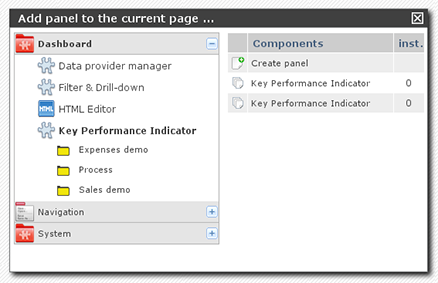 Key performance indicators and data providers:: By exporting and importing KPIs you can move your indicators and its data providers between installations. 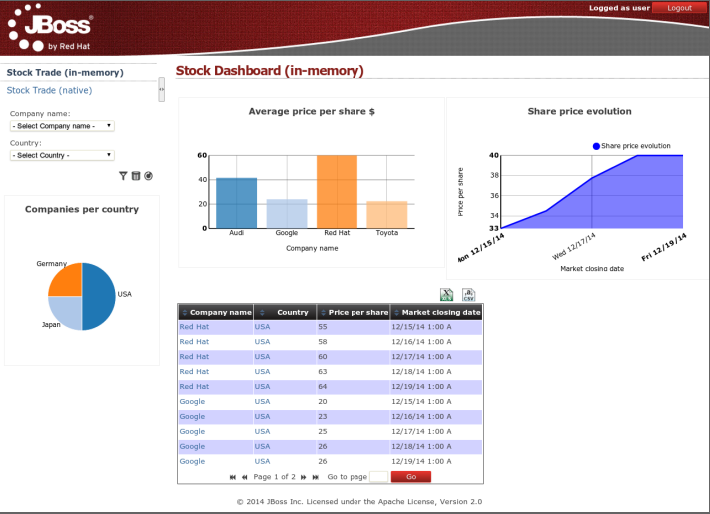 In general, asset exportation must be done using the Web User Interface. 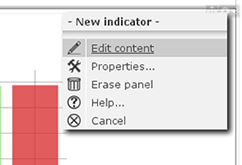 There exist a panel for exporting each type of asset. 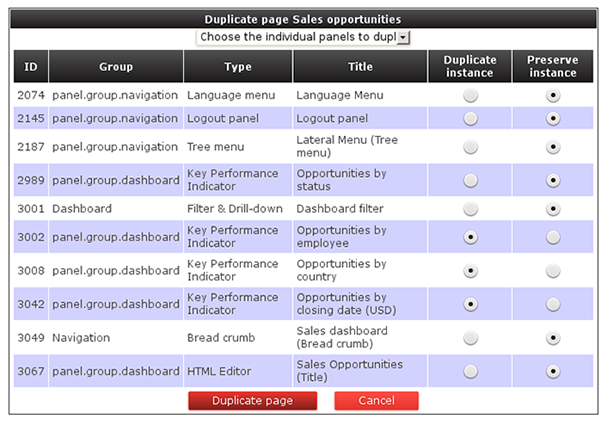 There exist panels for importing each type of asset. 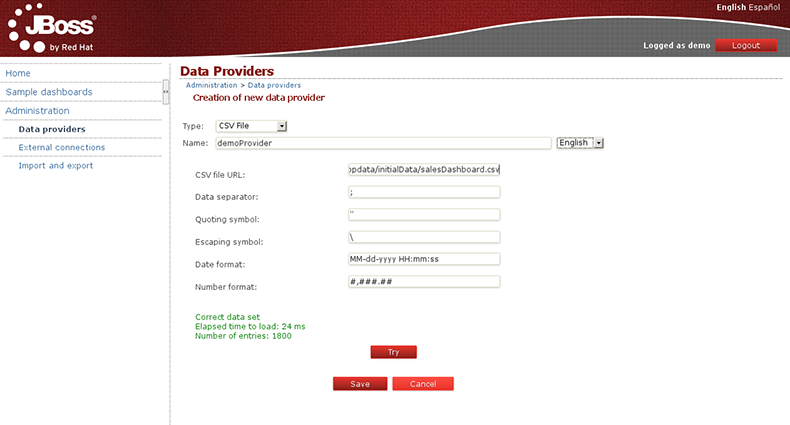 It allows to place your exported assets in a given folder inside the web application. 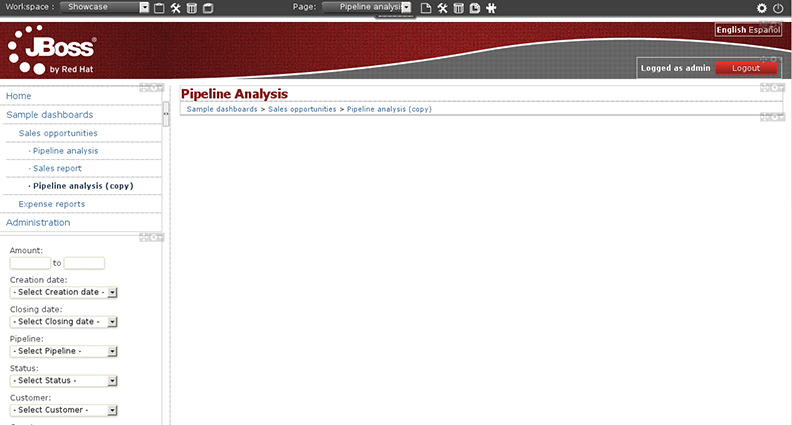 Once application is starting, it scans the deployment folder and import the assets found. 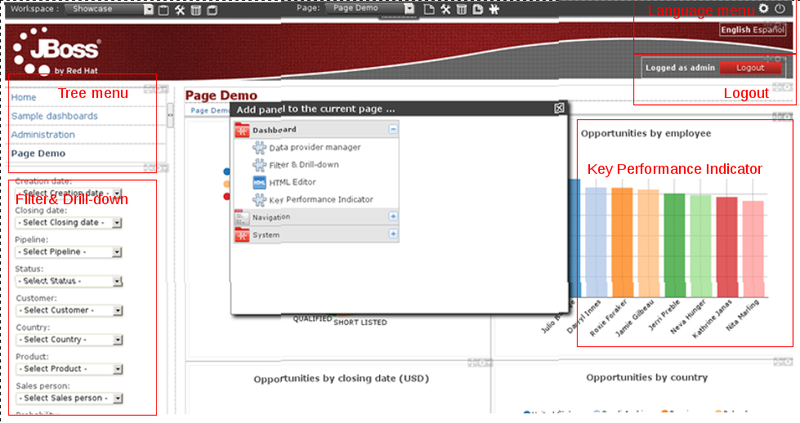 Using the Deployment Scanner allows for the automatic deployment of assets on application start up time and does not requires the user intervention either. 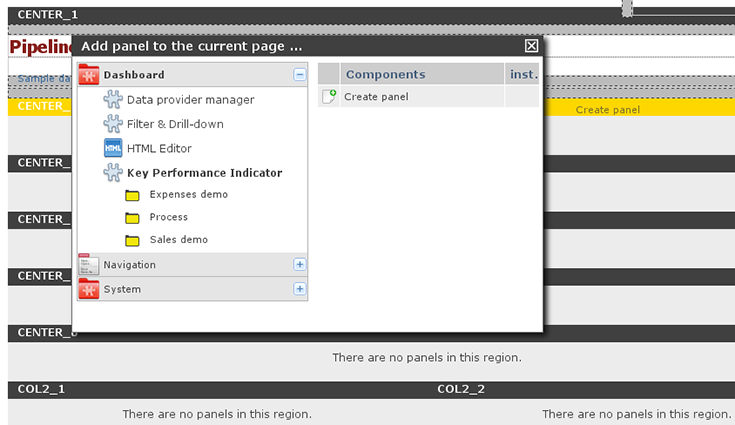 In order to export a workspace there exist a panel named Export workspaces. 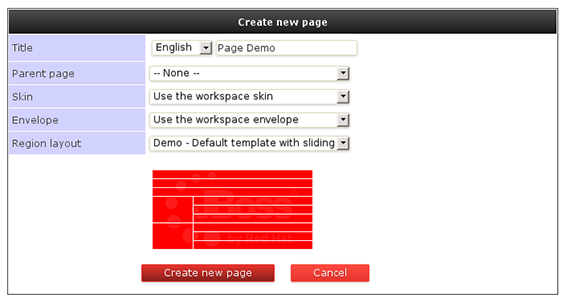 It allows to upload a XML file that contain one or more workspace definitions. A ZIP file containing some workspace definitions in XML format is allowed too for backwards compatibility. 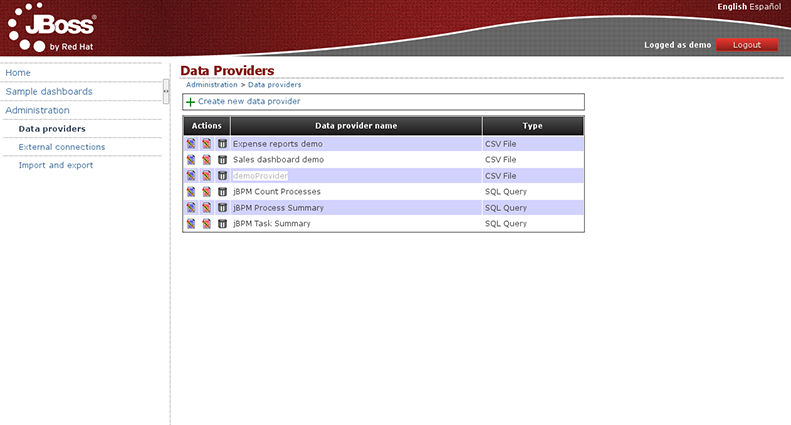 Just by dropping the workspace definition files into the folder WEB-INF/deployments. 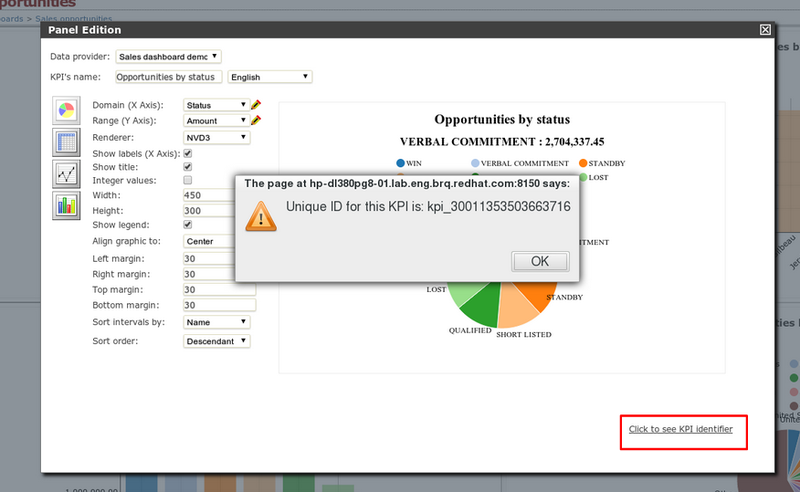 Once application is starting, it scans ths deployment folder and import all the workspaces found. 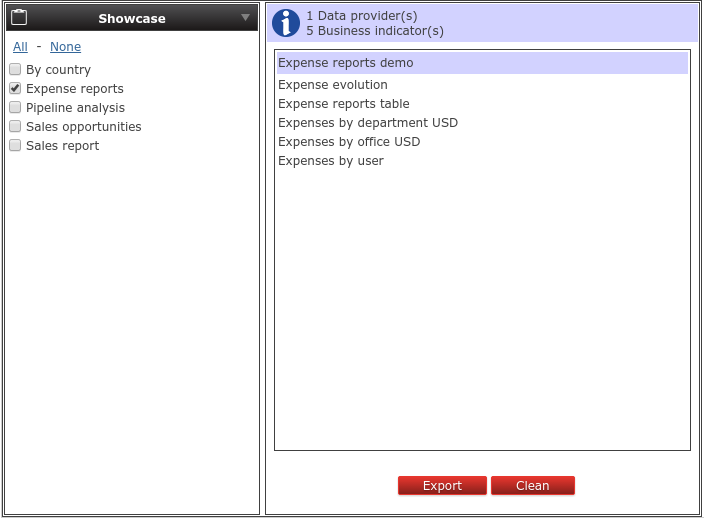 Workspace import & export allows you to move your KPI and its data providers to other JBoss Dashbuilder installations. 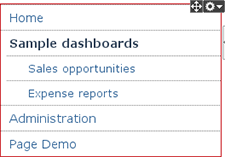 In order to export a KPI there exist a panel named Export dashboards. 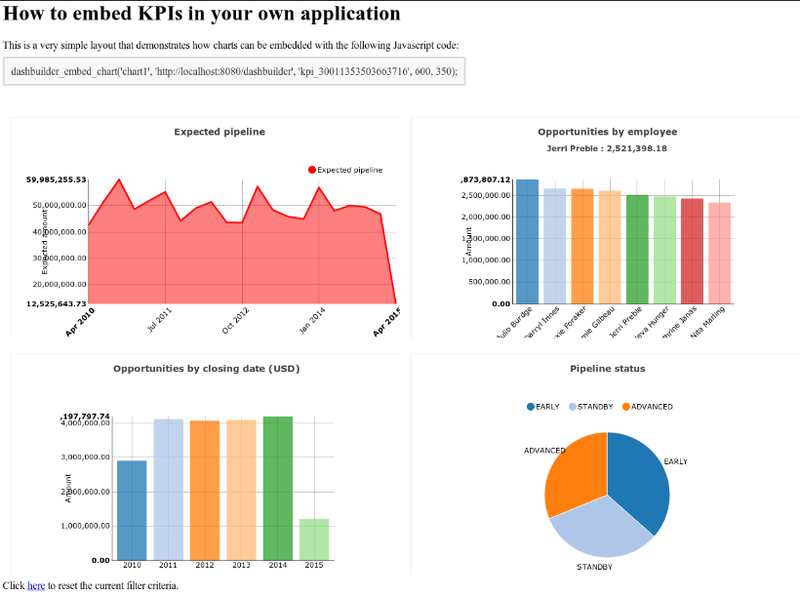 It lists all the existing KPI in the application and allows you to export one or more KPI definitions in a single XML file. 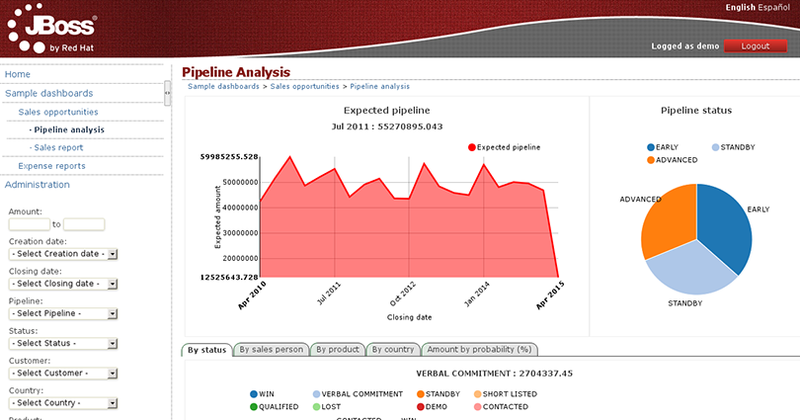 It allows to upload a XML file that contain one or more KPI definitions. 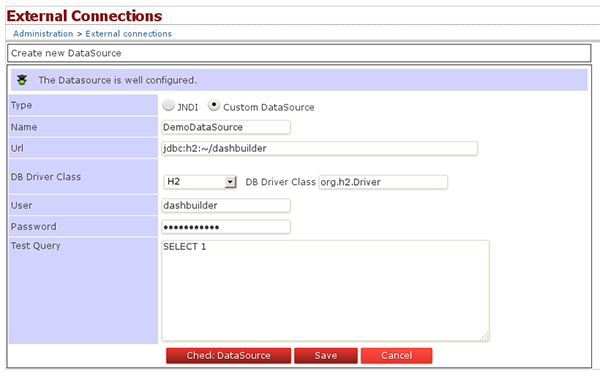 Data source import export allows you to import one or more data source connection definitions into a JBoss Dashbuilder installation. 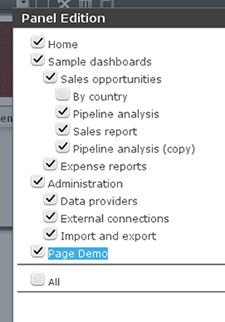 Data source exportation is not supported yet, there is no panel for exporting them. 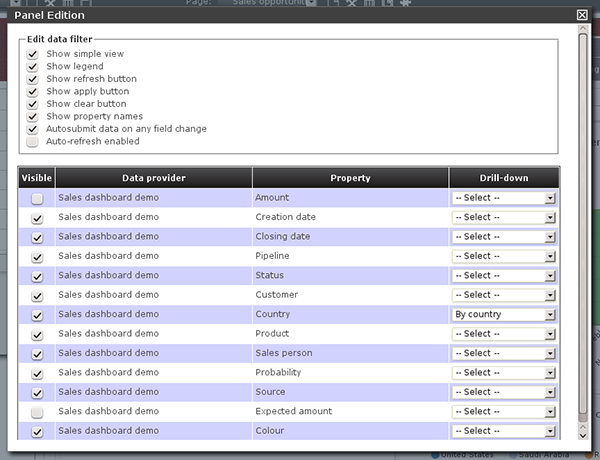 Data source definitions are composed by not so many attributes, so an option is to create them in your target environment manually by using the Data source manager panel. 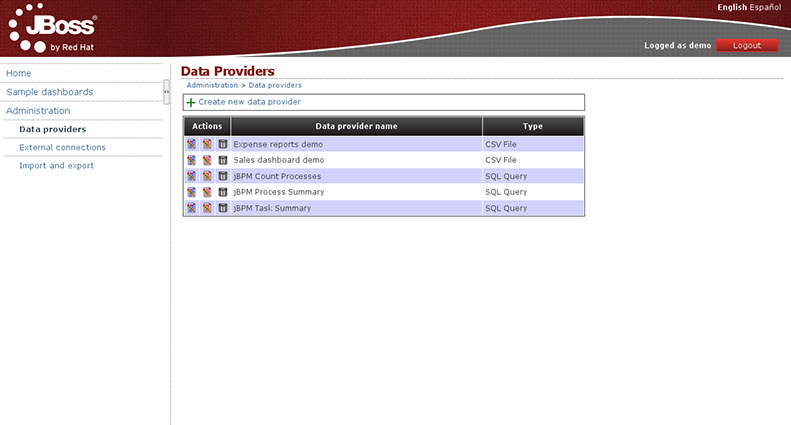 Just by dropping the data source definition files into the folder WEB-INF/deployments. 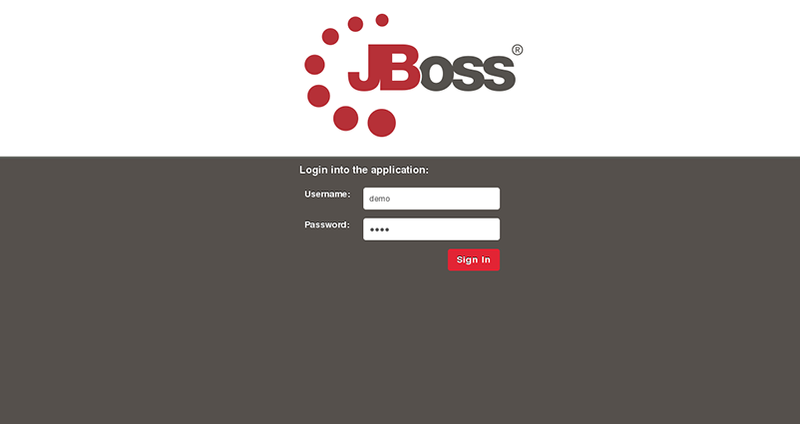 Once application is starting, it scans ths deployment folder and import all the workspaces found.